Deep Delight is a poetic and joyful vision of the different doors to inner growth. It is an offering so that each Being can from the depths expand their wings and elevate. Path: Yogini, lecturer and writer. Director of the New Future Society. 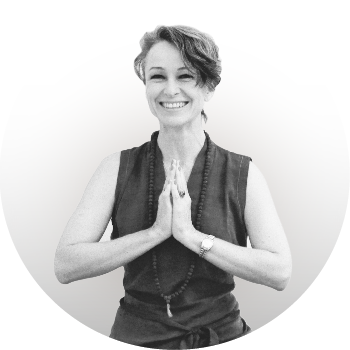 In her teachings she shares techniques for self-discovery, meditation practices and Eastern and Western philosophies for transformation. Deep Delight are paths for the cultivation of innate calm, a depth of identity, the feeling of generosity and the creative action. It is an ascending spiral towards our brightest and happiest Being. 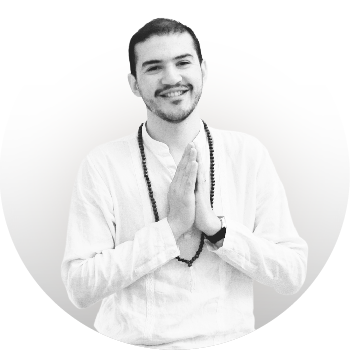 Path: Lecturer, writer and meditator. 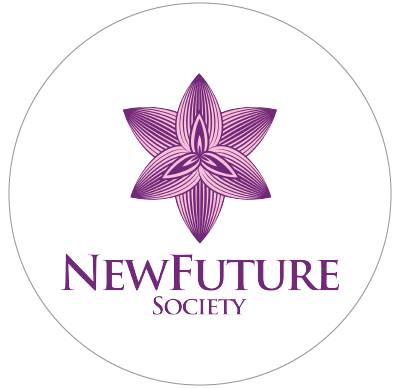 Project Director of the New Future Society. His areas of work are in communication, the benefits of meditation, creativity techniques and the studies of happiness. Deep Delight is connection with oneself and with the world. It is an invitation to integrate the sacred with daily life; to find enjoyment in each act of the existence. It is to create and recreate life as a work of art. Path: Research in design. She dedicates her time to the study of perception and its effects on human behavior. 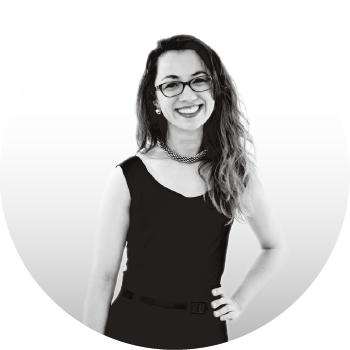 She is passionate about teaching and develops design-training programs for non-designers. Deep Delight is the creation of connections and the constant learning of gratitude towards the Universe. It is a fertile ground for those seeds of life that in the future will flourish and shine. 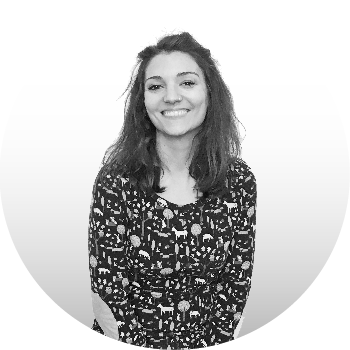 Path: Graphic designer, explorer, curious and seamstress of multitasking projects. Entrepreneur of initiatives, which preserve the human imprint. Passionate about natural foods as a path to health and well-being.